You know how to run an effective AP operation - we're not here to lecture you. This field guide is simply a handy resource for pinpointing the pains in your AP process and exploring potential solutions to fix them. 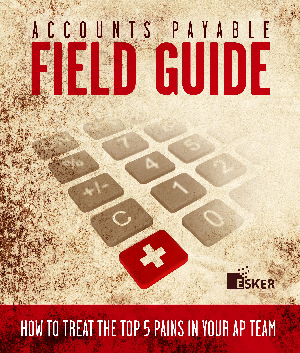 Download the Accounts Payable field guide to learn more!